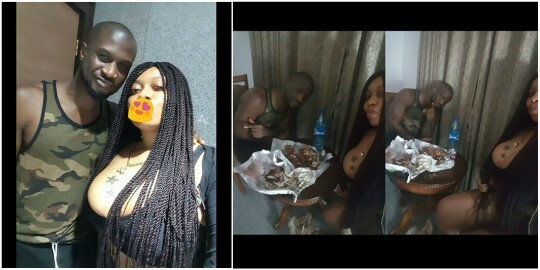 Jessica Nwachukwu, took to facebook to share the most amazing photos of her life and she kept talking about having a nice time with Peter of psquare.. This didn't go well as dye-hard fans of psquare are already on her neck. Whats your opinion on this?